After a fuel stop at Brazzaville, the aircraft continued its schedule to Harare. 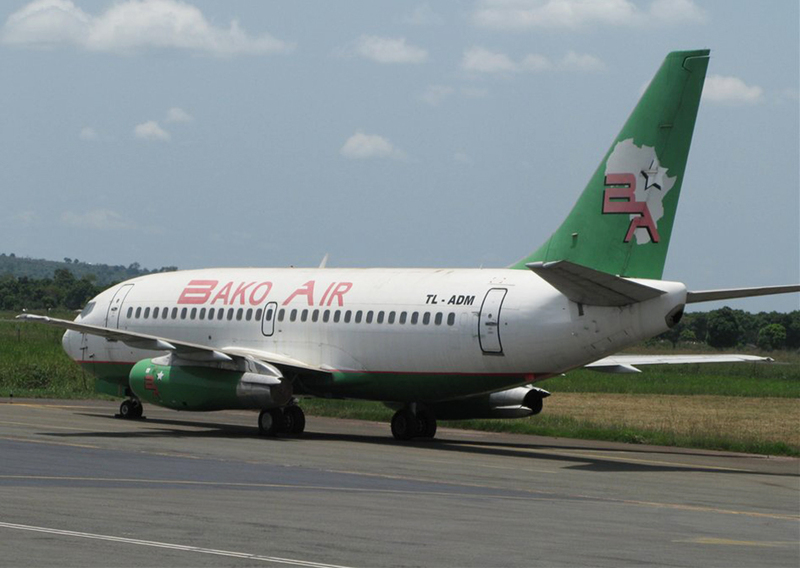 While cruising over DRC, the aircraft went out of control and crashed near Massamba village, in the DRC province of Bandundu. All 7 crew killed.